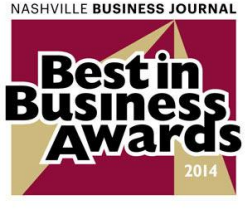 Once again, NASBA was named as one of the Nashville Business Journal’s Best in Business. The Best in Business program identifies companies that set the standard for growth, service, quality, innovation and execution of a superb business strategy. Finalists were picked by a panel of judges, who considered financial data like profitability and other metrics.